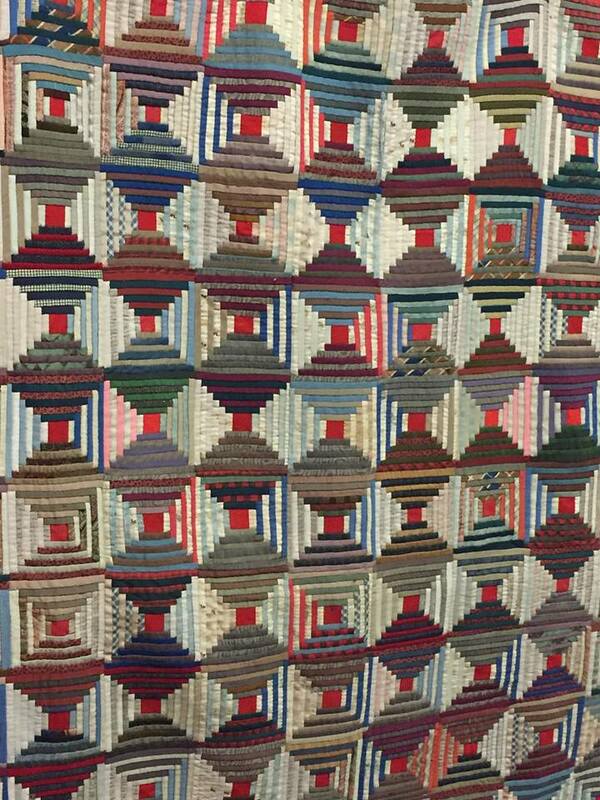 Be inspired by a vintage quilt, design, play and sew up your own version. Our finished quilts will be on display at UQSM 2019. These are the 3 quilts chosen for inspiration for the Vintage made modern quilt challenge 2018. 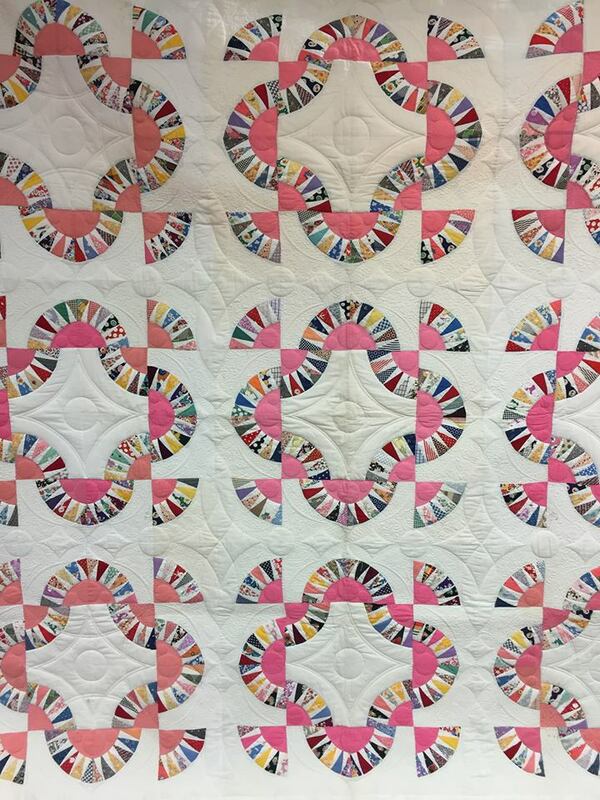 You will use the quilts as inspiration and jumping points to make your own vintage inspired quilt. 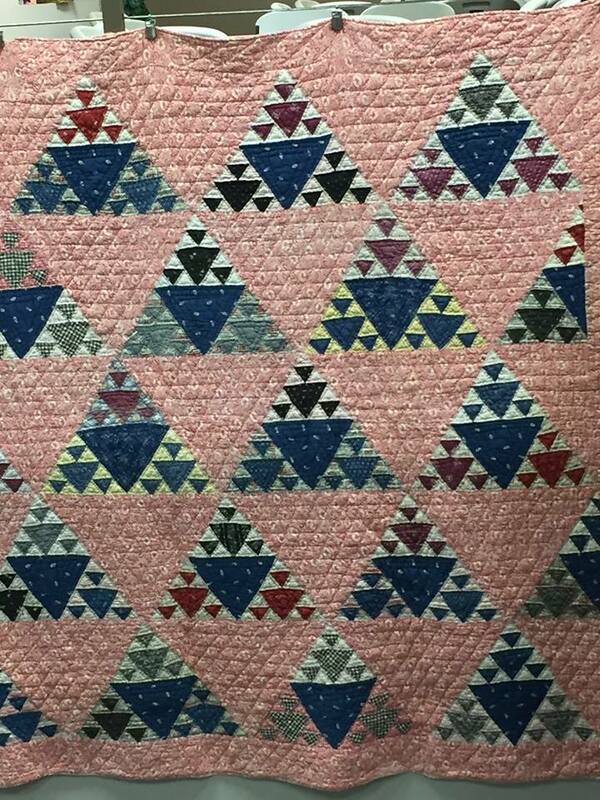 We are planning on showing this collection in the 2019 UQSM quilt show as a special exhibit! June: review modifying patterns or design elements. 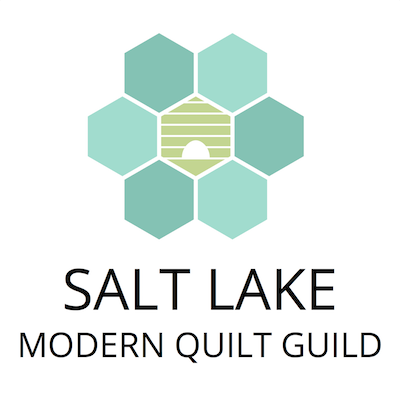 Oct: talking about quilt math – how to figure size out. All activities are optional / but provided for your support. Please ask or let us help in any way you need!